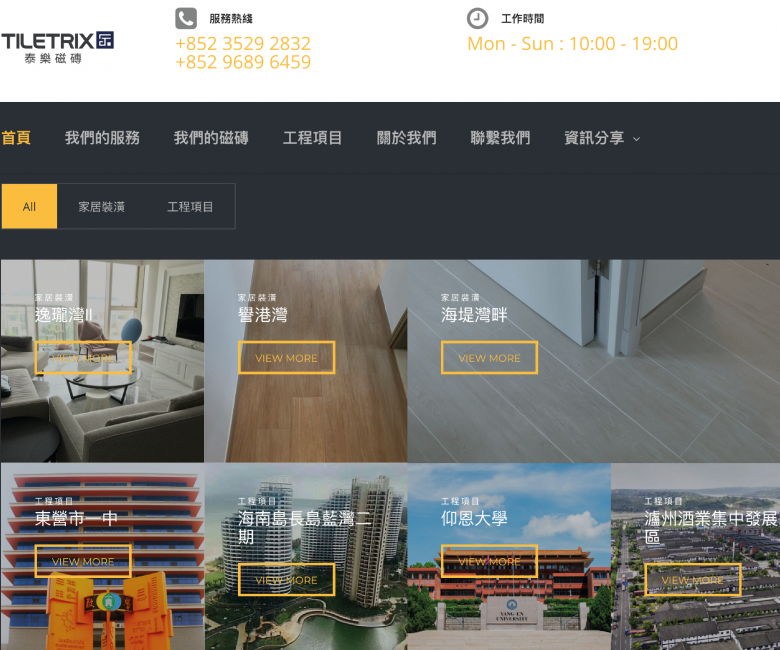 Tiletrix offers professional consultation and also tile ordering services. In order to provide the most accurate budget to customers, Tiletrix provides free on-site measurement services. 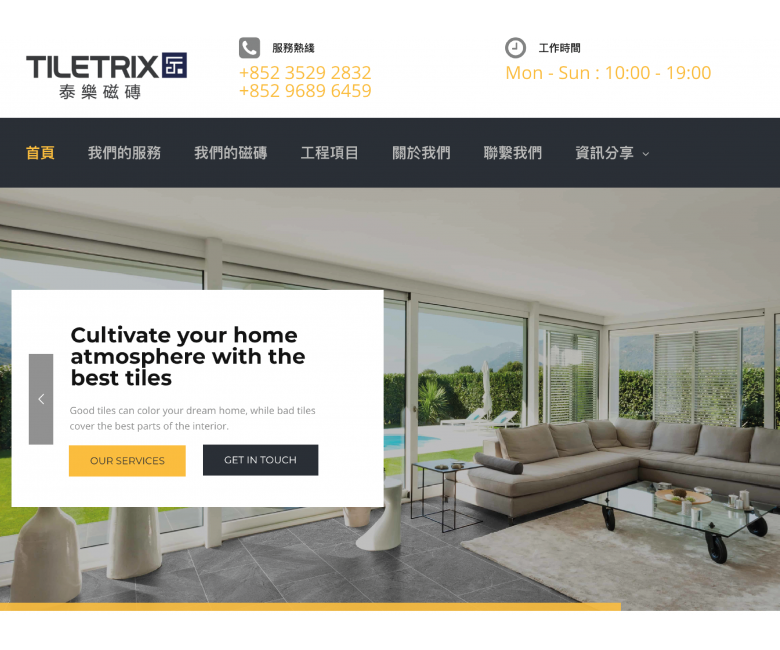 Fletrix, as a digital marketing consultant, we help Tiletrix to produce different kinds of social media advertisements and also find out the potential customers through data analysis.